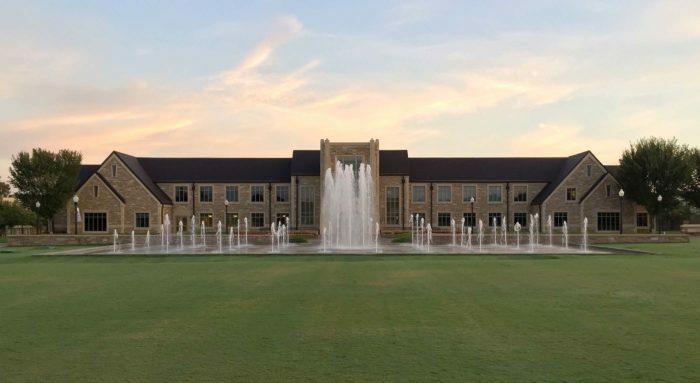 After developing an updated campus master plan, the University of Tulsa identified the need for a new visitors’ center and administrative office. The new center, Collins Hall, is located at the end of a three-block-long campus green running perpendicular to a major thoroughfare at the edge of the university. 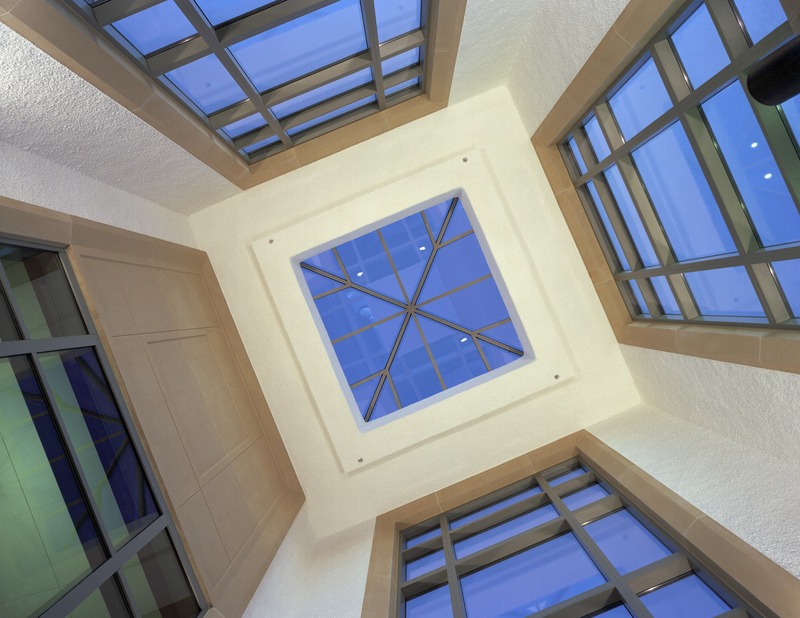 Positioned at the focal point of the University’s south entrance, Collins Hall provides a stunning gateway into the university campus for visitors and alumni. 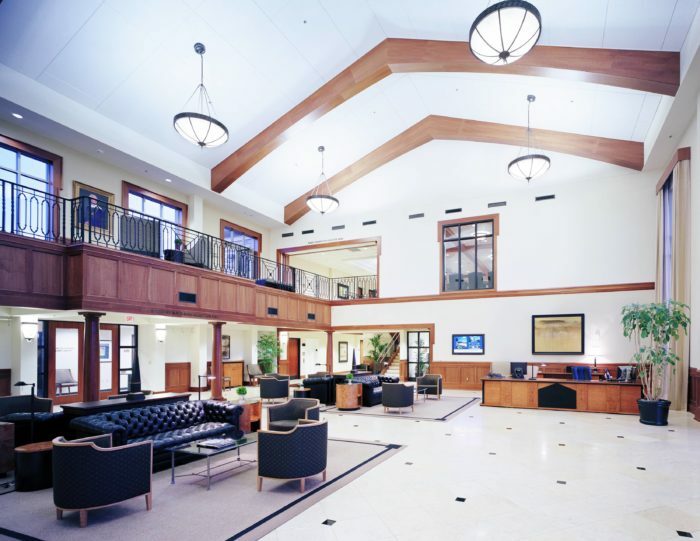 Wallace Engineering provided structural engineering services for the two-story facility that houses the president’s administrative suite, TU Alumni Association offices, development offices and the Heritage Room which displays TU’s storied history and accomplishments. 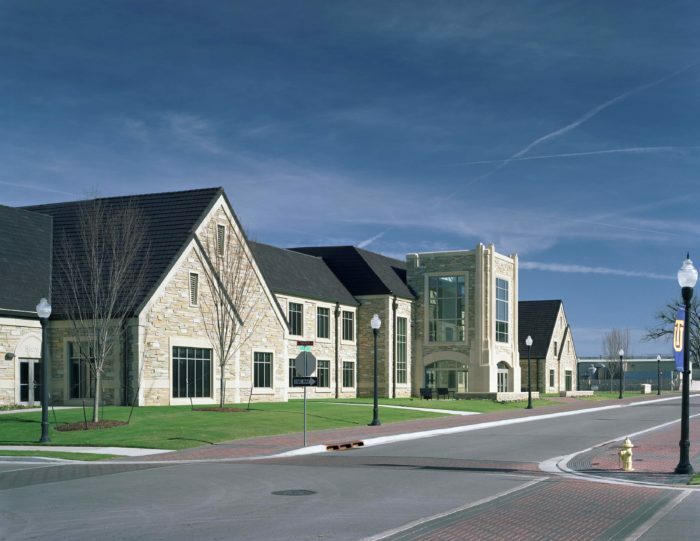 It gathers many student-focused functions, including financial aid and admissions, in one location to better serve student needs.